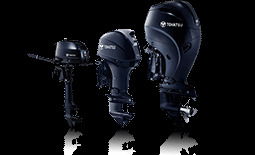 60 years of experience in the production of outboard motors. 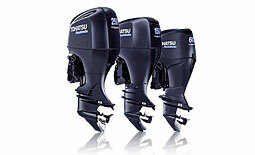 Tohatsu engines are manufactured in Japan. 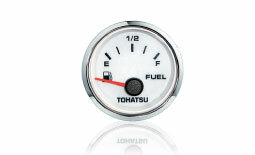 > 60 years Tohatsu - now with 60 month warrenty! 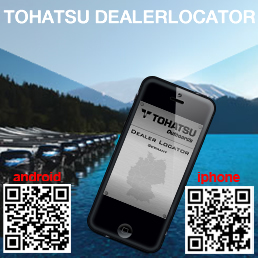 Use our dealer locator to find a Tohatsu dealer in your surroundment. Enter a Postcode or the name of city.